Here are the nominations for the Vegsoc Approved 2010 awards. Results are out in October. Good luck! I remember how excited people were. The oat company, Nairn’s, were showcasing their new gluten-free Porridge Oats at the Allergy and Gluten-Free Show. Visitors couldn’t get enough of them! Now we’ve got them in stock at GoodnessDirect I’m hoping shoppers will snap them up like hot oat-cakes. It’s worth mentioning that other companies, like Alara, have been making gluten-free muesli since the 1980s. They have also brought out a Luxury Porridge, featuring millet, buckwheat and linseed (but no oats). So, now that Goldilocks can have her porridge ‘just right’ again, I’ll have to hold a competition to see which breakfast you think tastes best! Turkish Delight – good or evil? A good friend of mine swears blind that Turkish Delight are evil! Cue animated discussion – he couldn’t be more wrong in most people’s minds, Turkish Delight is far too delicious and won’t turn the neighbourhood into a winter wonderland. But Turkish Delight still runs the risk of being evil in the minds of most Vegans or Coeliacs. That’s because, if it’s a cheap Turkish Delight, it typically contains gelatine which vegans refuse and a variety of other ingredients (like glucose syrup) are suspect for coeliacs. A traditional Turkish Delight however should leave you free from those concerns. Delights such as those made by Koska are created from only natural ingredients, they are GM Free and Gluten Free, and suitable for vegan and kosher diets. As a family firm Koska has been using the same original recipe for over one hundred years! Their sweets come with pistachio, rose & lemon flavour, hazelnut & coconut or mixed flavour. So you, like Edmund, can indulge to your heart’s content – just don’t freeze out the rest of us when you open the box. Close to a cure for coeliac disease? The exact triggers of coeliac disease have been discovered. Three out of the four subtances which trigger the immune response in coeliacs have been identified by a team of Australian and UK researchers. The team had to work out which of a possible 16,000 gluten fragments were actually causing sickness. Now that they have detected the most poisonous suspects out of a round up of 90 toxic gluten elements. This means that they can start working on treatments and a possible cure. 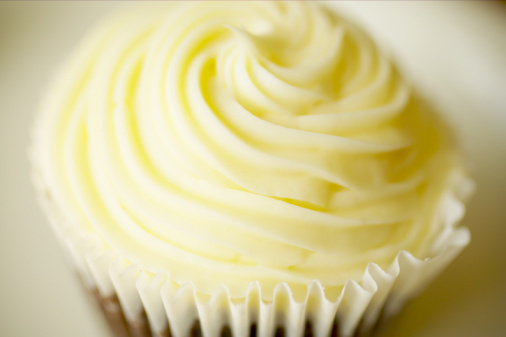 It is estimated that 1 in 30 people in the UK, particularly women, live on a gluten-free diet. That’s a huge number of people who constantly avoid toast for breakfast, cake in their lunch and pasta for dinner. Coeliac disease can be kept under control, however it is not easy – almost half of coeliac patients still suffer damage to their instensites five years after beginning to eat gluten-free. We’re not talking about an overnight cure. Appropriate medicine may not be available for the next ten years. But with this breakthrough an end is in sight. A potential therapy is now in development, experimenting with exposing people to very small amounts of the toxic fragments. The results of the trial should be available in the next few months. 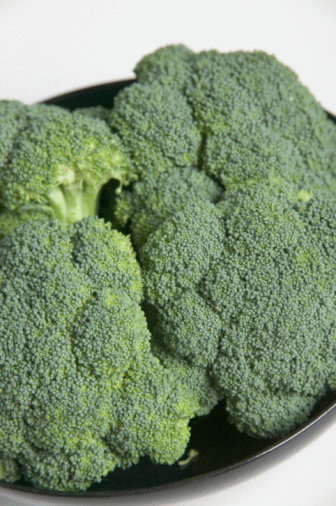 Broccoli really can help you defeat cancer. Scientists have pinpointed the amazing chemistry which enables broccoli to help overcome prostate cancer, according to a report in the journal BioMed Central, Molecular Cancer. The chemical called sulforaphane in broccoli (and other greens like brussels sprouts*) counteracts a genetic fault that can lead to prostate cancer, in effect it dampens the effect of cells which could trigger cancerous growth. Research is ongoing as to how sulforaphane may inhibit breast cancer too. Prostate cancer effects 36,000 men a year – it is hoped that this scientific breakthrough will lead to new medical treatments. Broccoli extract can already be bought in tablet form as Comvita Broccoli Extract – this contains glucoraphanin which the body makes into sulforaphane.